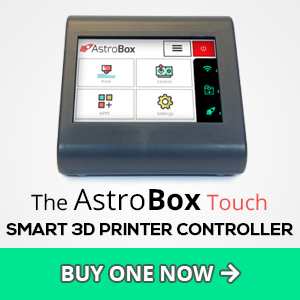 We often get asked how a system like AstroPrint can save an Enterprise so much money, while dramatically increasing Additive Manufacturing output. This article will explore one of the primary ways we can do exactly this. Let’s start with understanding how most Enterprises buy 3D Printers: In most organizations, an engineer requests a 3D Printer for themselves, or a department. After lots of bureaucracy, they get this approved and the purchasing process can begin. Being a large organization, they reach out to a public company such as Stratasys or 3D Systems and enter the Enterprise sales cycle of these organizations. They then go on to purchase a high end 3D Printer with a service contract and advanced (paid) software package to manage the printer. 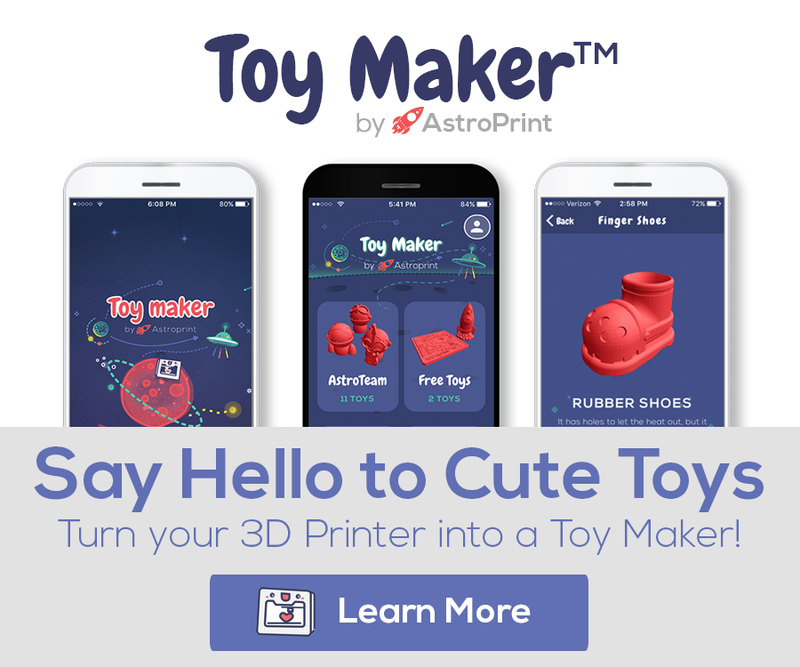 Hartford, Connecticut – (March 13, 2019) Today, AstroPrint is announcing a partnership with Stanley Black & Decker (NASDAQ: SWK) to connect, control, and optimize their fleet of 3D printers across multiple facilities. With AstroPrint’s Enterprise Cloud, Stanley Black & Decker will effortlessly automate their Additive Manufacturing systems and workflows on a single platform, ensuring that resources are properly shared and optimized, while gaining actionable intelligence on productivity and growth opportunities.